42710 was successfully added to your cart! 42710 could not be added as a favorite. Please make sure you are logged in. 4.25" x 10.5" rectangle LED. 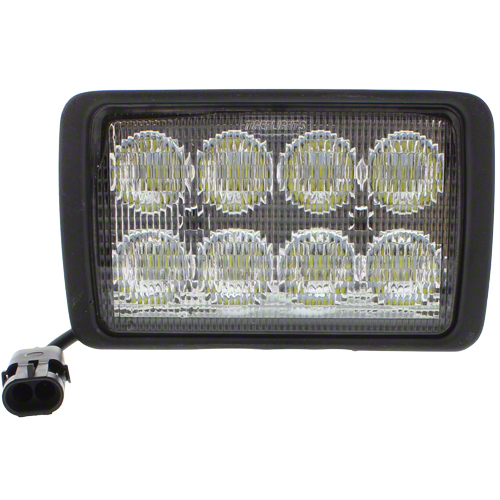 Flood/spot combo, 7200 lumens, 9 amps. For Case-IH tractors MX180, MX200, MX210, MX220, MX230, MX240, MX255, MX270, MX285, STX275, STX280, STX285, STX325, STX330, STX375, STX380, STX425, STX430, STX440, STX450, STX480, STX485, STX500, STX530. Steiger/Quadtrac 280, 330, 335, 380, 385, 430, 435, 480, 485, 530, 535. Used on front center headlight. 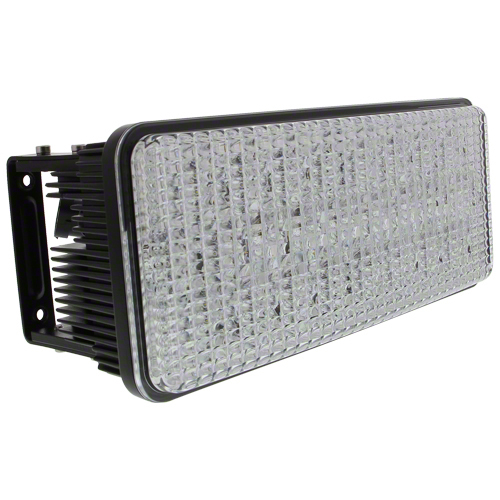 LED flood lamp, 3.5" x 6" rectangle. 3600 lumens, 3.3 amps. For Case-IH and New Holland tractors.